This book offers one piece of advice that you can apply independently of age, gender or race. Trouble getting good grades? Check your sleep. Annoyed by your colleagues? Check your sleep. Early dementia signs? Urgently check your sleep. It gets in enough details to be actionable. So why 3 stars? 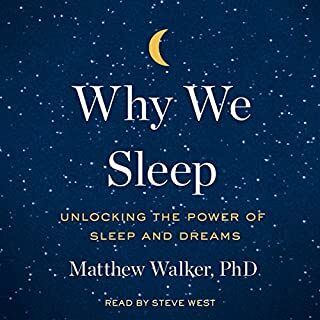 Overall, it's a good book to have in your library as it offers an excellent overview of sleep science. I would however strongly recommend to select the chapters that are of interest to you. It will otherwise get very repetitive. Oil has made fortunes, caused wars, and shaped nations. Accordingly, no one questions the idea that the quest for oil is a quest for power. The question we should ask, Finding Oil suggests, is what kind of power prospectors have wanted. This book revises oil's early history by exploring the incredibly varied stories of the men who pitted themselves against nature to unleash the power of oil. 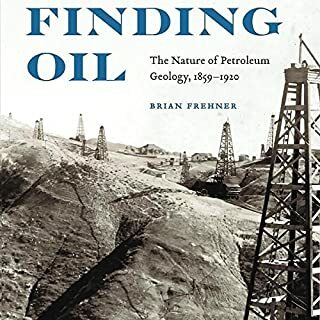 This book provides an interesting insight into the beginning of the oil industry and the science of geology. The author's commentaries on the relations between scientists and laymen are relatively shallow and do not add much to the content, unfortunately. 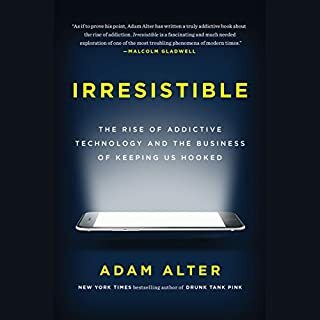 I am happy to have listened to this book as an introduction to behavioral addictions. It is well researched and well packaged. However, it does not offer a compelling framework for discussing questions such as tech companies duties and the need and scope for regulation (if any is required). 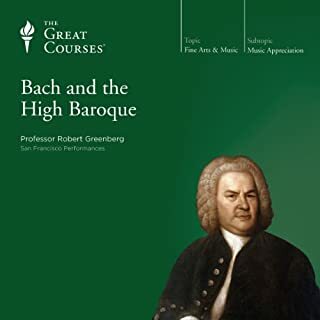 I want to stop spending my hard-earned Audible's credit on prof. Greenberg courses but I just can't. They are too good. I am left with a single obsession: which one of his recordings to pick next? My obsession pales in comparison to my anxiety of one day running out of new material though. 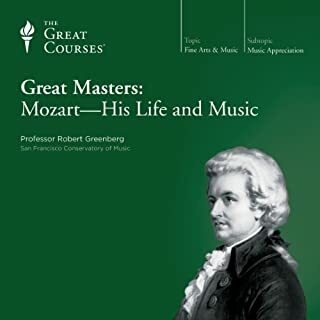 So many complex feelings, so much joy learning about great music and great composers, so much more to say about why I enjoyed these lectures... But I must go now, I must find my next course! 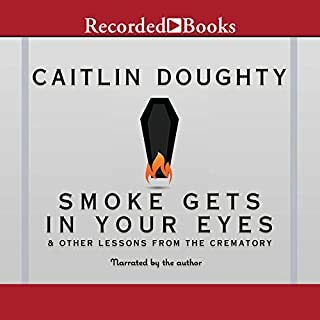 A book I found profound, fun, informative and useful, in the author own voice. Loved it. 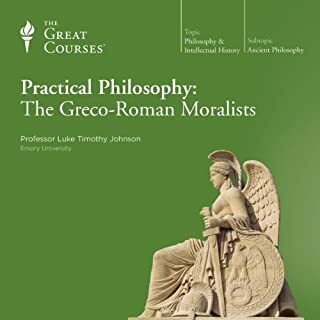 If you could sum up Practical Philosophy: The Greco-Roman Moralists in three words, what would they be? What does Professor Luke Timothy Johnson bring to the story that you wouldn’t experience if you just read the book? Very passionate reader, really enjoyed his style. I would have loved this course to be twice as long as it was. The content is a great mix between historical context, philosophical ideas and practical tips. I found the book to be both inspiring and challenging. Although I was already familiar with the topic, I learned a lot. Highly recommended. This book's content is really interesting and the author's narration is great. 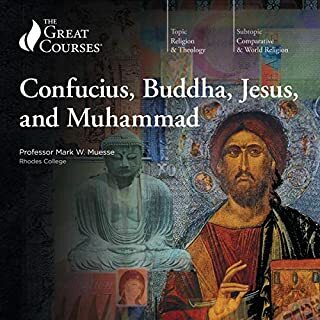 It's a perfect introduction to comparative religion. I enjoyed it a lot and would recommend it to my friends. It might be better to choose another title if you are already advanced in the study of those historical figures though. What would have made Philosophy, Religion, and the Meaning of Life better? Each chapter requires some serious work to become easier and more pleasant to listen to. This feels more like one of those old books in which you constantly need to jump back several pages to understand the point being made. 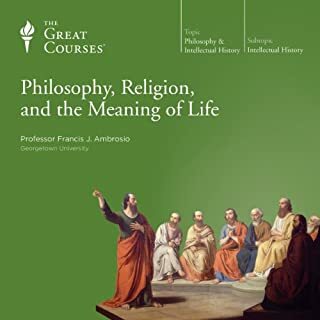 Has Philosophy, Religion, and the Meaning of Life turned you off from other books in this genre? Not really. There are many great books on the same topic. Would you be willing to try another one of Professor Francis J. Ambrosio’s performances? This book is very hard to listen to as the simplest ideas are lost in circumvoluted thoughts. It reminded me of what I disliked most at university: the inability to state interesting ideas in an interesting way. What made the experience of listening to Admiral of the Ocean Sea the most enjoyable? This book is a real historian's work. It states clearly what the author knows from different sources and what he personally believes to be true. There are a lot of details about Columbus travels and how people reacted in Europe to the news of these discoveries. 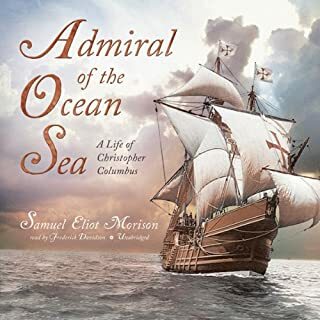 However, if you expect to be entertained all along, this might not be a great pick as the book really goes deep into each travel, with a lot of attention to life at sea. Great adventures are also made of some less exciting, or even boring parts and this book will give them to you too.